Chris Pine is one of the few celebrities who understands that when it comes to being stylish the key is in simplicity and attention to detail. After the more dressed up hits we saw during his 'Star Trek' press tour this latest look is very refreshing. The actor nailed the so-called 'smart casual' at a recent press conference, where he wore a light beige knit jumper as a top. 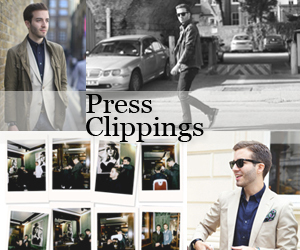 He tucked it into his dark cropped slim chinos and a nice pair of brown leather lace-up shoes – it's the footwear that throws the look more towards smart. A pair of New Balance or Vans sneakers would have given it a cool feel but a much more dressed-down one. 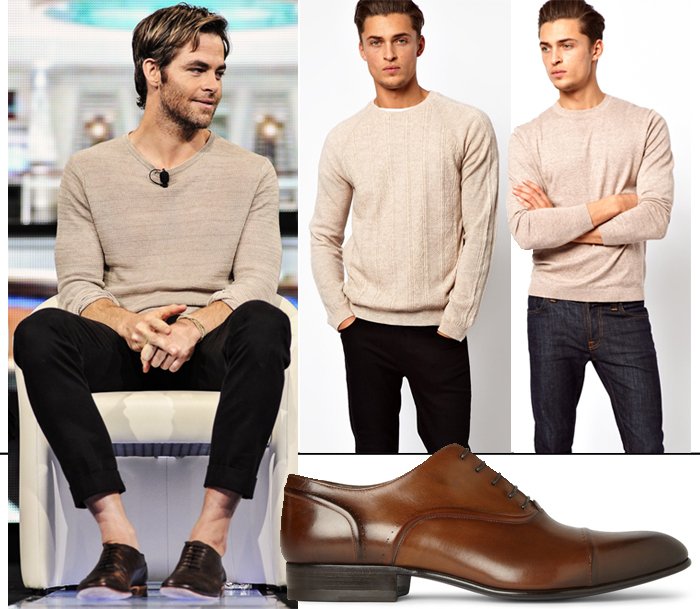 Top, left to right: ASOS Cable Knit Jumper, ASOS Crew Neck Jumper, Lanvin Burnished-Leather Oxford Shoes. 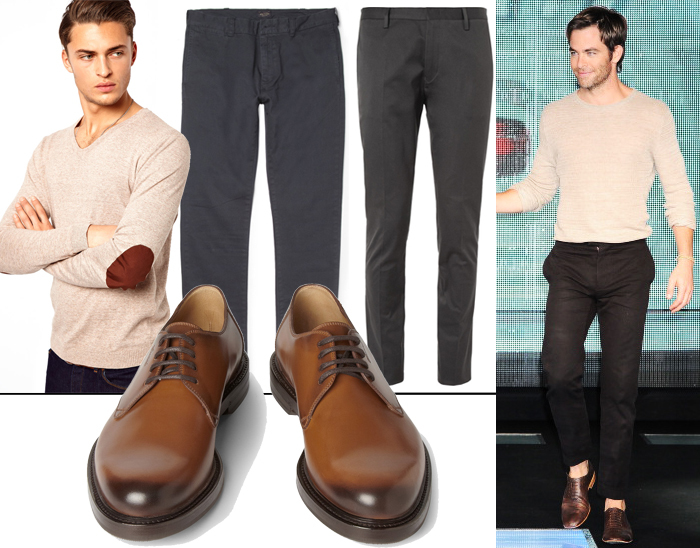 Paul Smith Slim Fit Cotton Blend Trousers, Gucci Leather Derby Shoes. Hello, in case I don't want any option but I want EXACTLY THAT beige knit jumper, can you tell me the brand? Sorry, don't know where that exact one is from!